Writer/artist Troy Nixey (Vinegar Teeth, Only the End of the World Again,The Black Sinister) known for his masterful, unique approach to art and storytelling is thrilled to bring audiences a hardcover collection of his most beloved character, Trout this spring! Trout is not like other kids. After many bizarre adventures, Trout has seen more than most adults in his short lifetime. Trout must grapple with the ferocious appetite of a monstrous repressed memory come to life, hell-bent on eating the town. And if that wasn’t enough, when a mysterious and evil puppet show passes through, Trout is the only one able to save the town’s children from the puppeteer’s insidious grasp! 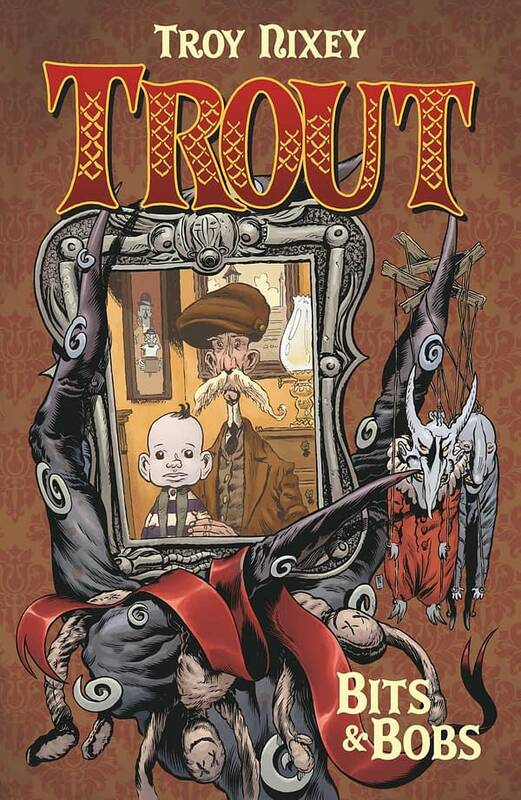 This hardcover volume collects Trout #1-2 previously published by Oni Press in 2001, as well as Trout’s first appearance in Dark Horse Presents #119-123 from 1997 along with a wonderfully weird assortment of never before seen material! This is a perfect launching point to join Trout on his adventures just before the release of a brand new four issue mini-series coming in spring of 2019 from Troy Nixey, Dave Stewart and Dark Horse Comics. 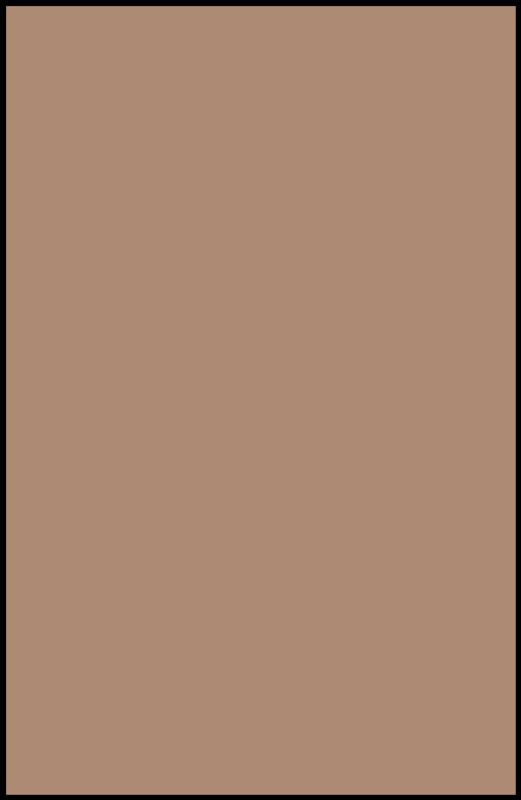 Look for it in stores on March 13th.